Just a quick reminder to activate your Parent Pay accounts ready for the 5th September please. 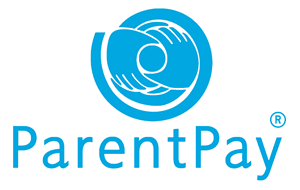 You can activate them via www.parentpay.com using the login details that were sent out at the end of term. If you have misplaced your login details or have any issues setting up your account please email enquiries@cookleyprimary.worcs.sch.uk and we will re-send them for you.